Our coaches run through the basics of archery for children. Theory and safety, then shooting at targets a stone’s throw from our front door. 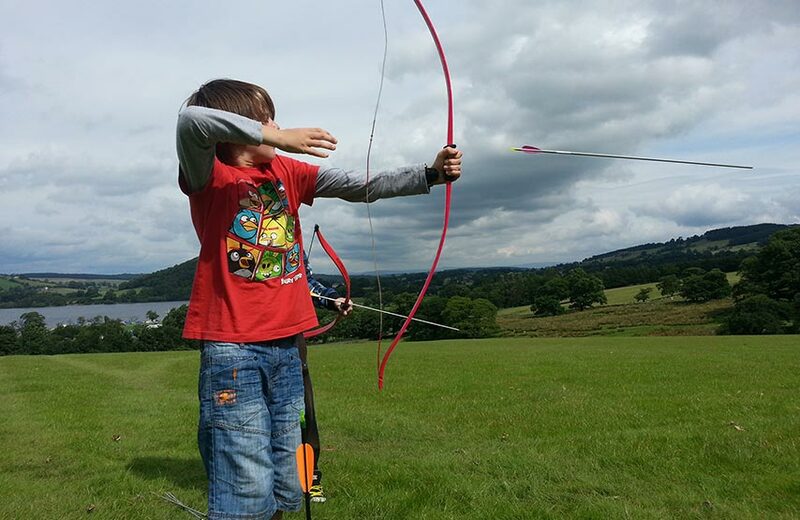 Archery was historically used in combat and for hunting but is now an enjoyable recreational activity for children and adults alike making it a perfect family activity. 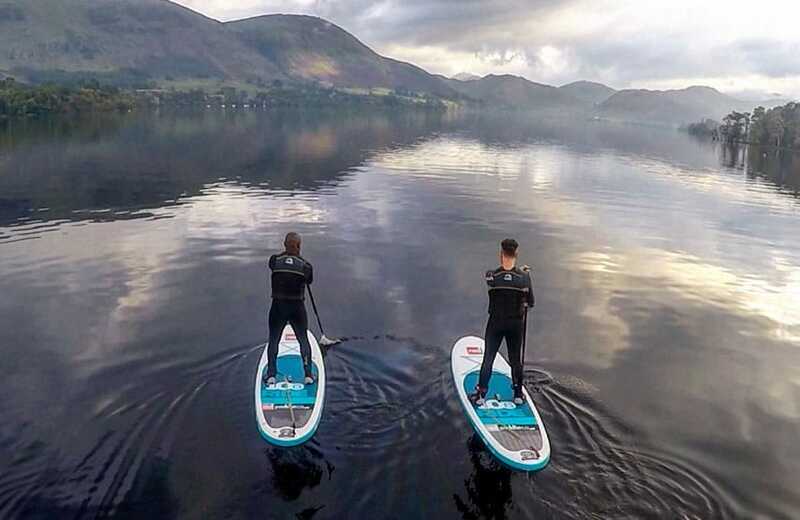 It is a great way to learn a new skill and enjoy a relaxed and fun activity at the same time. This will be suitable for children 7 years and over and is part of Kids’ Zone supervised sessions. Read our blog post about May half-term at Another Place, or visit our events page.